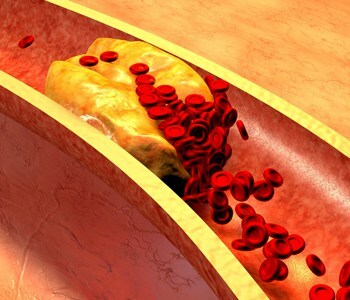 High cholesterol is a common condition that can have deadly consequences. One in six Americans suffers from high levels of cholesterol. A high cholesterol problem leads to heart disease and raises your risk of heart attack and stroke. If plaque ruptures, it forms a blood clot. When a clot completely blocks an artery leading to your heart, it causes a heart attack. When it blocks an artery leading to your brain, it causes a stroke. For more information, call 573-331-3996 or visit our Heart Hospital webpage.